The Victorian Government Agriculture website covers all aspects of pet ownership in Victoria. 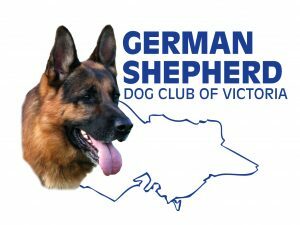 It contains an outline of the Victorian legislation affecting dog ownership and dangerous dog laws and answers many questions owners might have. All owners should read and understand the current laws and definitions, and the requirements if your dog is declared Dangerous or Menacing by the local Council. Menacing dog: a dog that the Council has declared Menacing due to it rushing or chasing a person, or causing a non serious bite injury to a person or animal. “Rush at” means that the dog has approached a person within 3 metres in a menacing manner, this includes displaying aggressive behaviour such as snarling, growling and raising the hackles. All dogs must be registered with your local Council. All dogs must be microchipped. This means that if your dog is lost or escapes (say in a thunderstorm or fireworks) then you can be contacted and they can be returned to you. 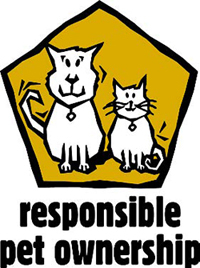 Make sure your contact details with the microchip registration, such as Central Animal Records (different to council registration) is ALWAYS up to date. You can find some helpful information on the Victoria Legal Aid website, which details some of the common offences, the legal actions and the ramifications for an owner.